What kind of a heading is this, you may ask? The real question to ask is – what kind of a product is this? A pair of specs that provide you with subtitles, why such an invention, beats me! But its there and is being accepted as another token of man’s ingenuity and thirst for gadgets. 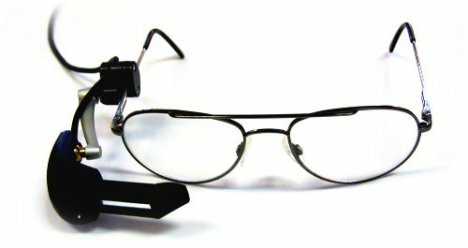 This radically cool pair of specs is a nice thing to have by those who are hard of hearing and can now read subtitles in a theater even when not provided on screen. The receptor on the glasses works in sync with the subtitle projector in the cinema hall. Good thing is you’re watching a John Woo flick in Hong Kong.